Starting this summer, Anna and Elsa will be leaving their meet & greet location at Princess Fairytale Hall and move over to the Royal Sommerhus in Epcot. 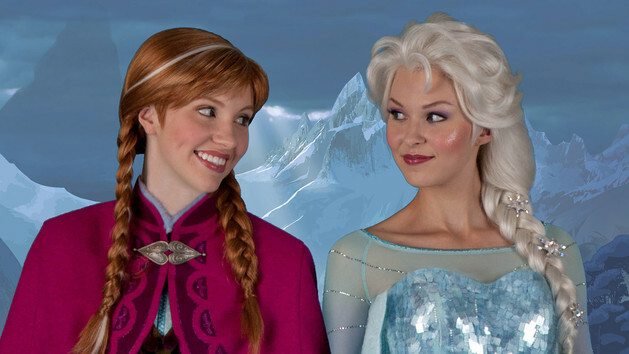 Anna and Elsa are moving to Epcot! This summer, follow the Frozen magic when Anna and Elsa make their leave from Princess Fairytale Hall and find a new home at Royal Sommerhus, located in the Norway Pavilion at Epcot! Unfortunately, we don’t have an exact date for the move, but we will keep the site up to date as dates are made available. FastPass+ for the meet & greet in Princess Fairytale Hall have been temporarily suspended for after May 27th while the date is finalized. Once it is, FastPass+ service for Princess Fairytale Hall will be continued until the moving date. They will continue to to appear in Disney Festival of Fantasy Parade and the upcoming Mickey’s Royal Friendship Faire show at Cinderella Castle. Update (4/27): FastPasses have been opened up through June. At some point in June, they will make the move. We’ll update again when a solid date has been announced.